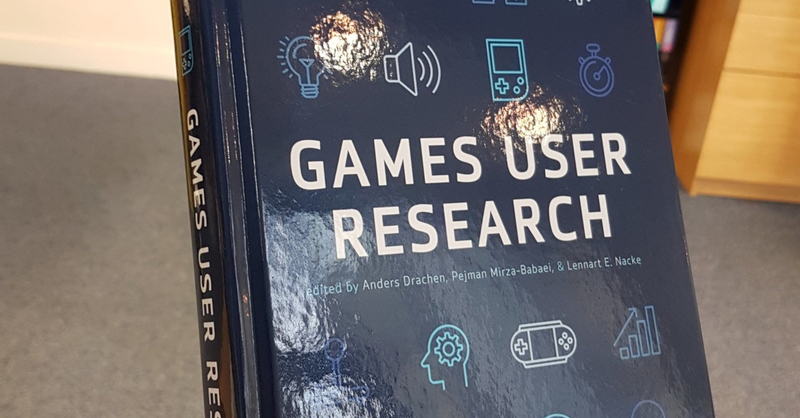 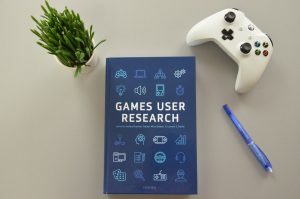 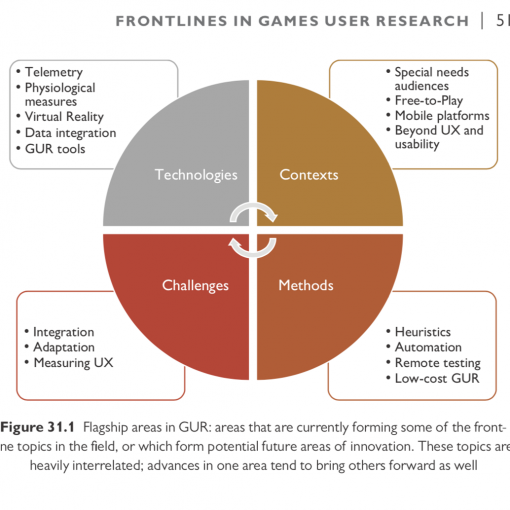 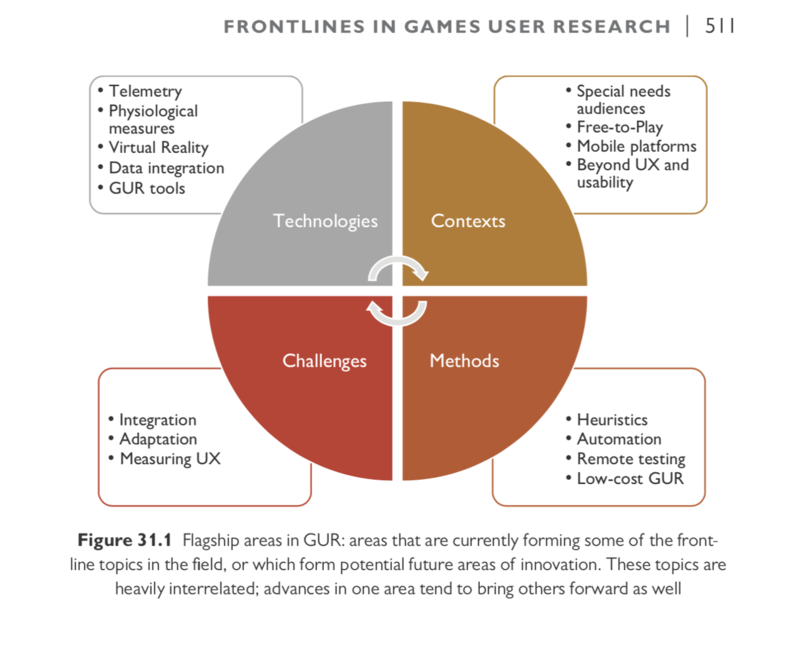 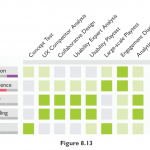 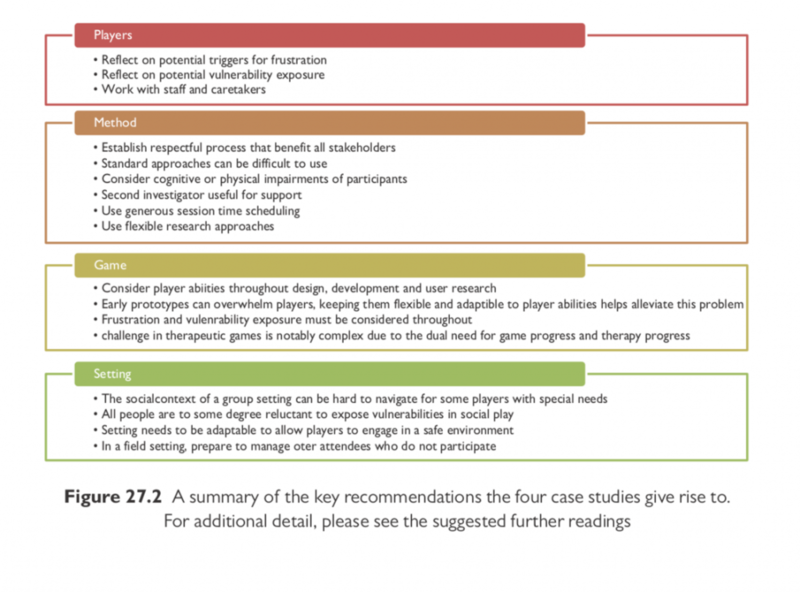 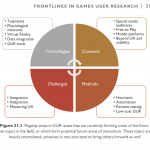 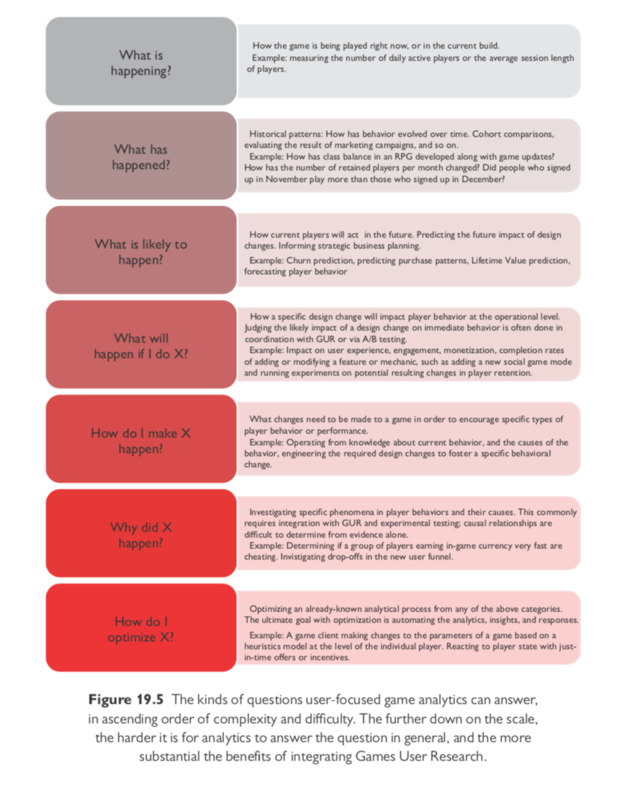 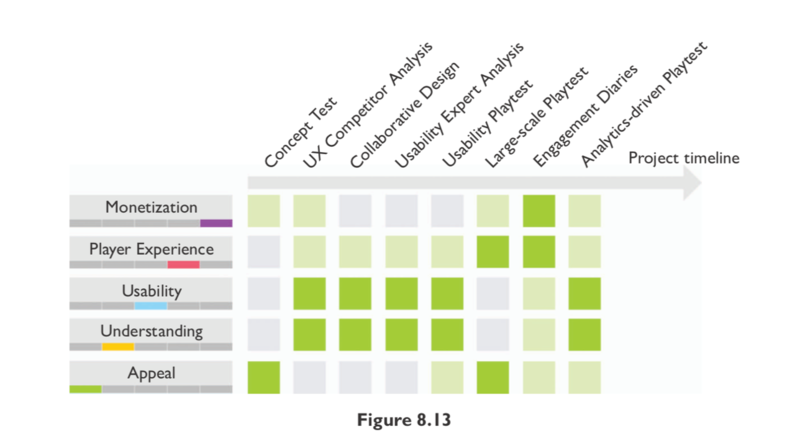 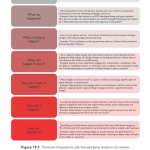 Chapter 27 provides an overview of challenges that emerge from the involvement of players with special needs in game development, focusing on user involvement in early design stages and challenges that emerge during playtesting. 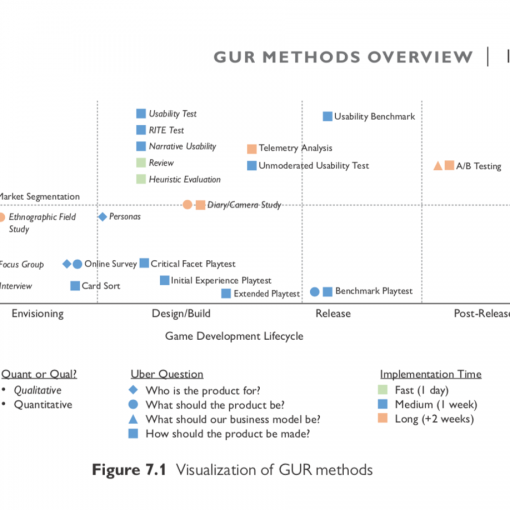 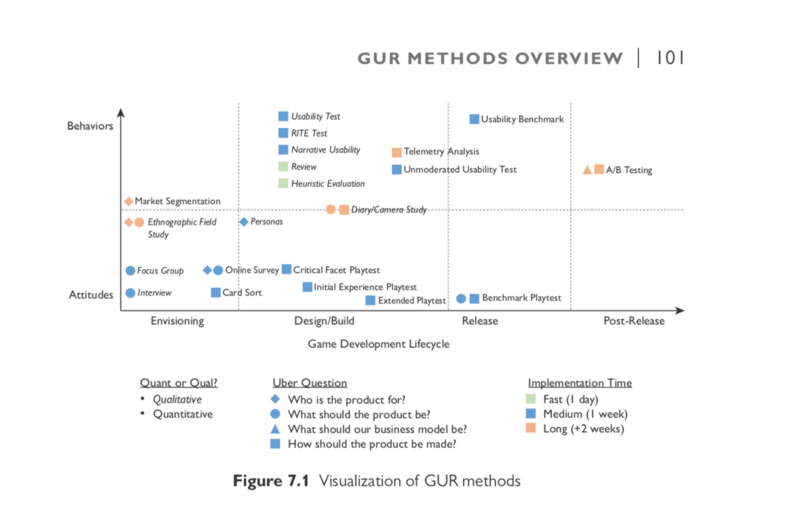 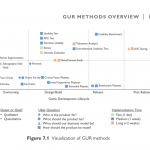 Through three case studies focusing on young children, people with disabilities, and older adults, we offer insights into appropriate methodology for GUR with diverse audiences. 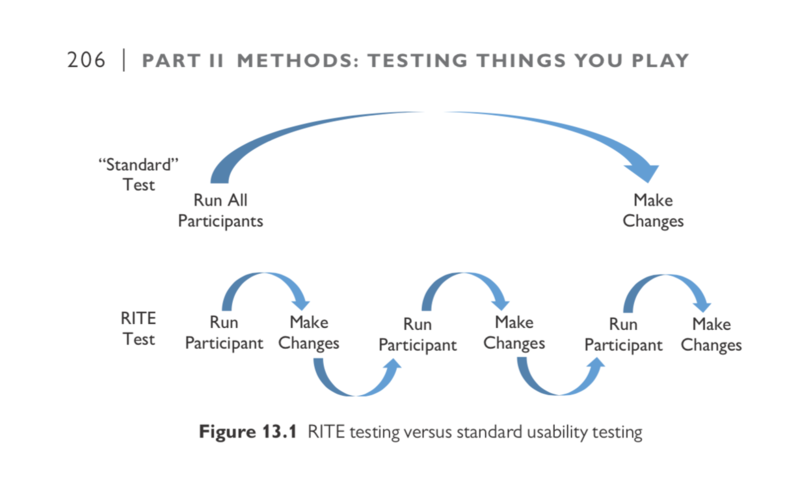 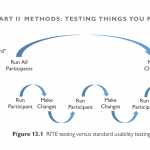 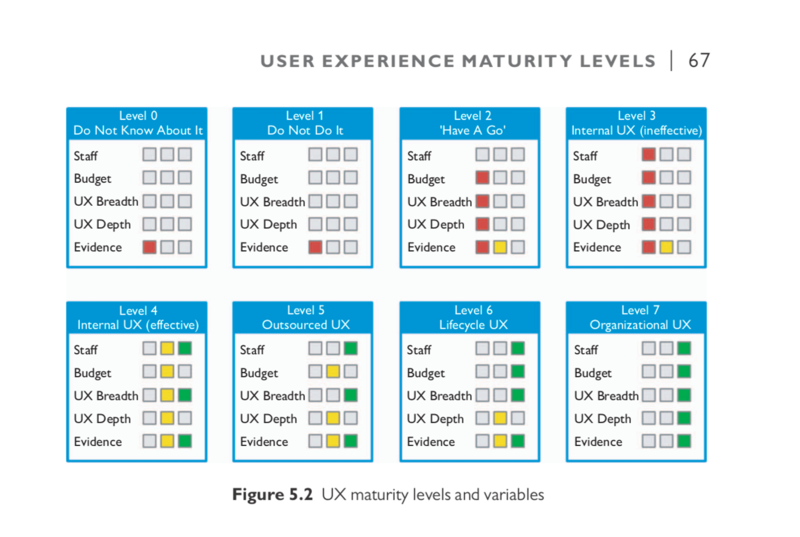 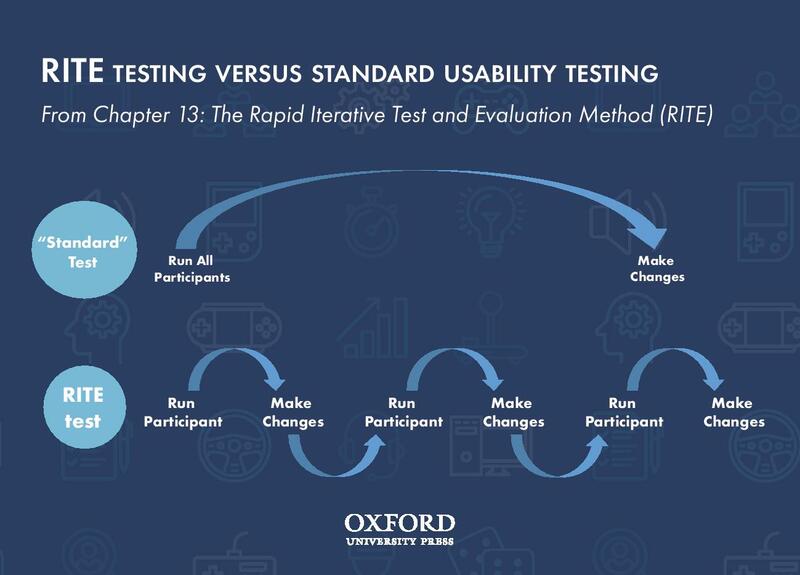 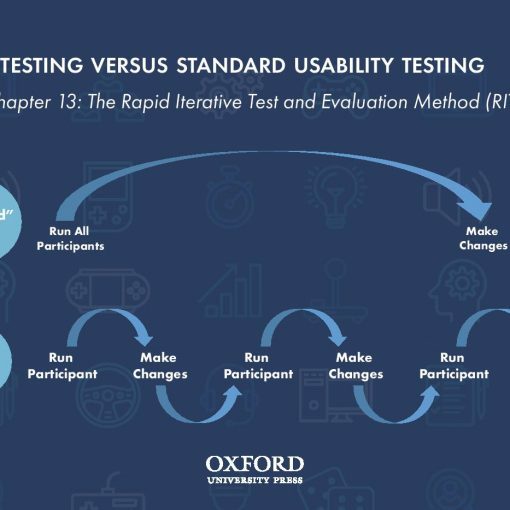 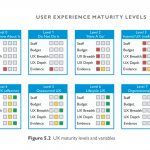 Additionally, we discuss strategies to establish a respectful and empowering process for user involvement.